MetGraphics Premium eliminates the need to pick and choose what you need. A Premium membership gives you access to every product available from MetGraphics, including many products that are exclusive to Premium. Hundreds of products. One low price. What else could you ask for (besides puppies wearing boots)? A Premium membership gives you access to every product available from MetGraphics, including many products that are exclusive to Premium. Gain access to all products available for a fraction of the total cost they would be if separately purchased. Gain access to new products as soon they’re uploaded. 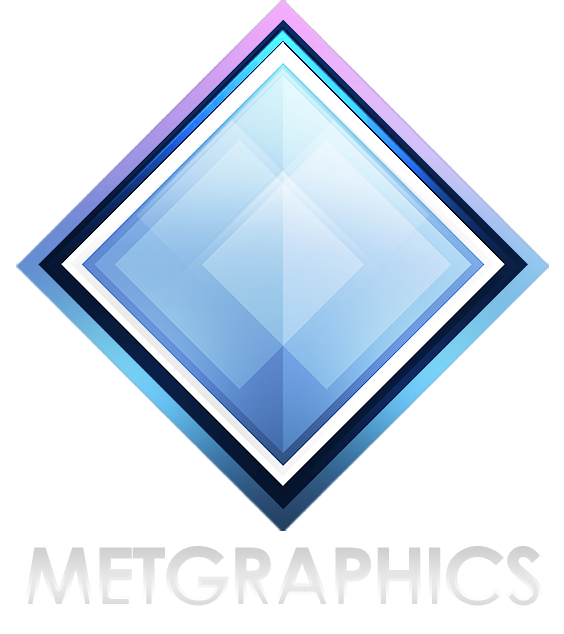 Priority uploads: new projects are instantly sent to MetGraphics Premium members, before the new product even becomes available to the public. Same product quality you’d get from purchasing things by themselves. Never miss a new product. You’ll receive an email update each time a new product is uploaded. Access everything we offer. Download everything you desire.